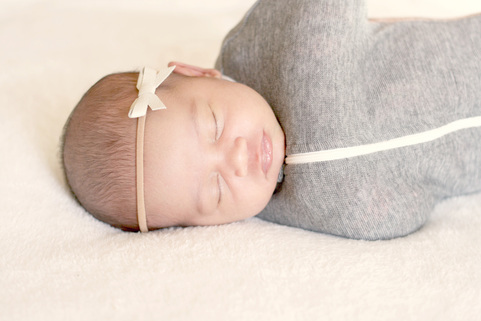 Swaddle your baby the easy way with our new SNUGPOD. No fuss or complicated instructions, just zip your little one into the SNUGPOD for an easy and comfortable swaddle. 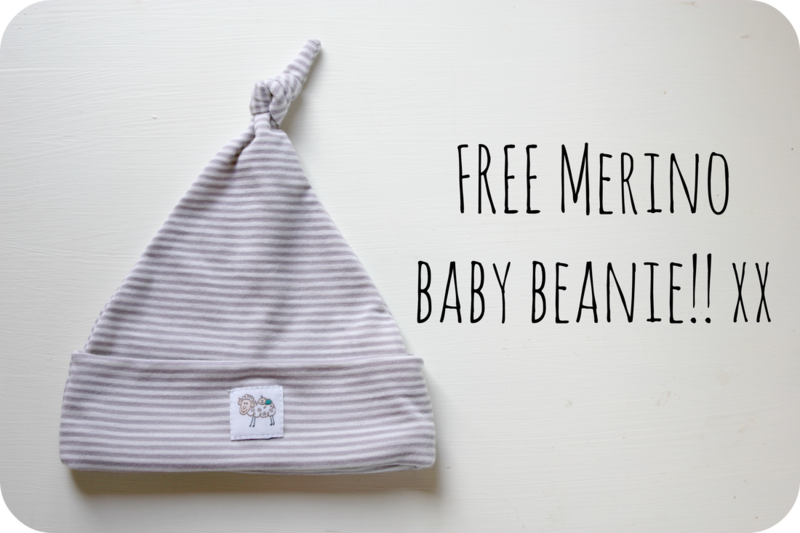 Simple, easy and the perfect swaddle every time! Ideal for newborns, the SNUGPOD creates a cozy womb-like feeling and helps prevent the startle reflex that can wake baby. 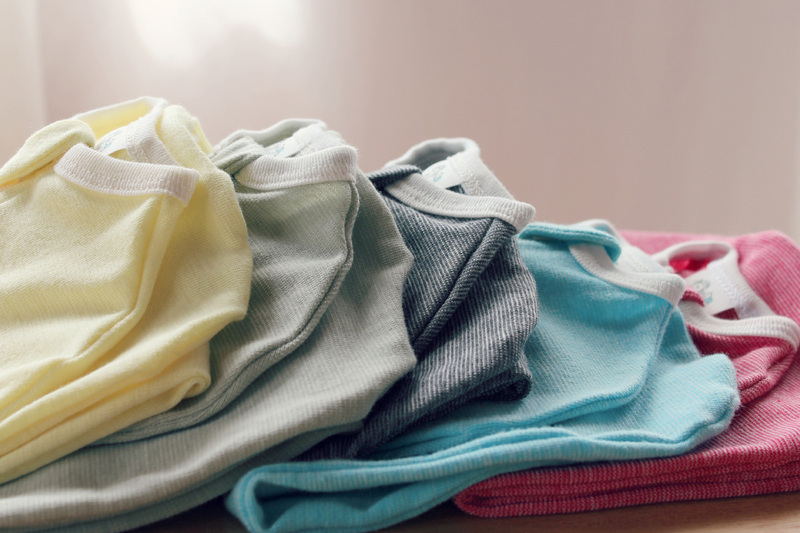 Simple and easy to use, just zip baby into pod for a secure, comfortable fit. Mimicking the womb, baby can move her arms and legs around as she is used to. We have used a unique fabric that has all the amazing thermo regulating properties of Merino Wool combined with the silky softness of Cotton, the result is a luxuriously soft fabric that is extremely comfortable to wear. No scratch, no itch and perfect for delicate and sensitive skin. The fibres are evenly intertwined to distribute the merino evenly throughout the fabric. 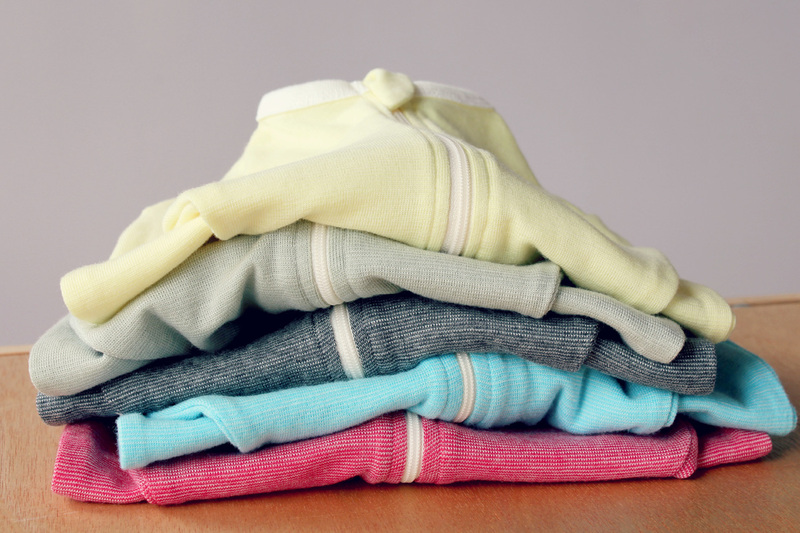 We only use New Zealand Merino as it is of far superior quality - it has unique thermo regulating properties and wicks away moisture to make sure your little one stays warm and dry all night. Even in the early hours when the temperature drops. Available in Cranberry, Sky, Sage, Lemon Sorbet and Charcoal. * with every Snugpod. Until FRIDAY midnight.